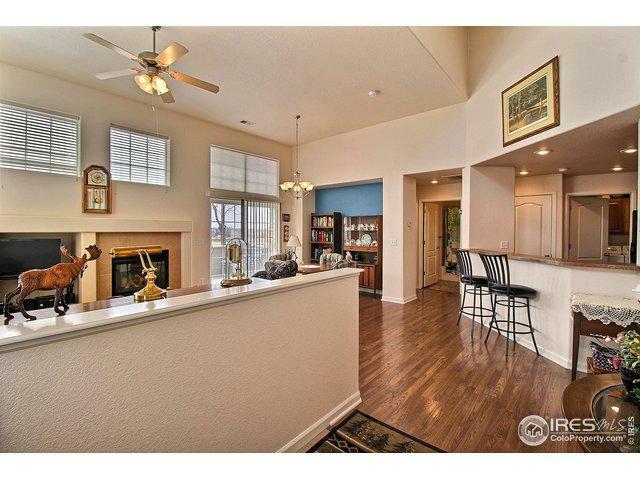 Immaculate main floor end unit in the sought after Turnbury at Kelly Farm subdivision. 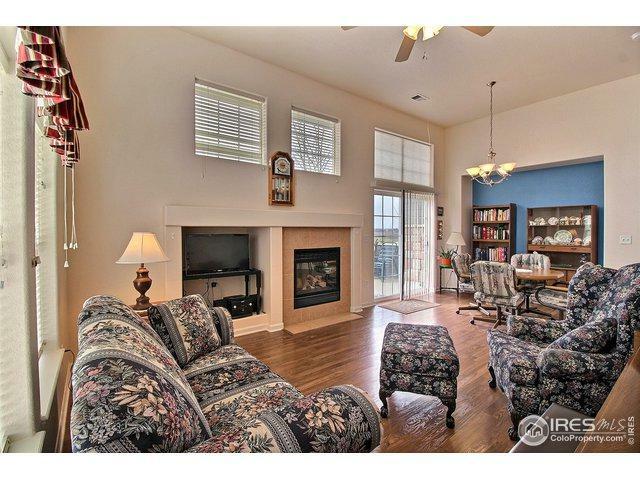 This unit has newer wood laminate floors and also features an open concept living area. The master bedroom retreat has a 5 piece master, large walk In closet, and is very roomy. Call us today for your private showing! 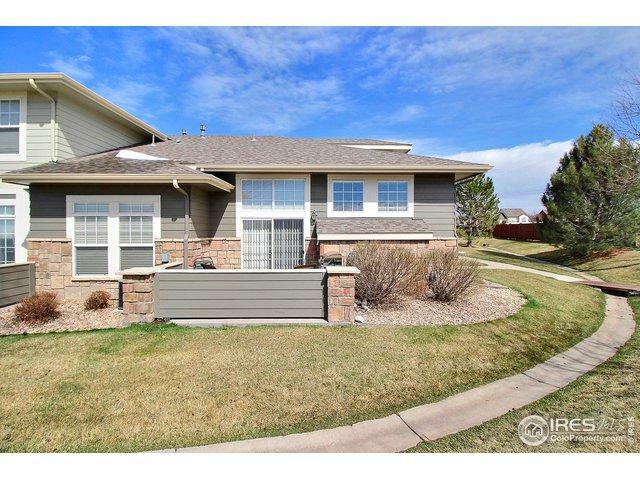 Listing provided courtesy of Brad Inhulsen of Sears Real Estate. © 2019 Information and Real Estate Services, LLC. IDX information is provided exclusively for consumers' personal, non-commercial use and may not be used for any purpose other than to identify prospective properties consumers may be interested in purchasing. Information is deemed reliable but is not guaranteed accurate by the MLS or Coldwell Banker Boulder, CO. Data last updated: 2019-04-19T07:37:54.363. 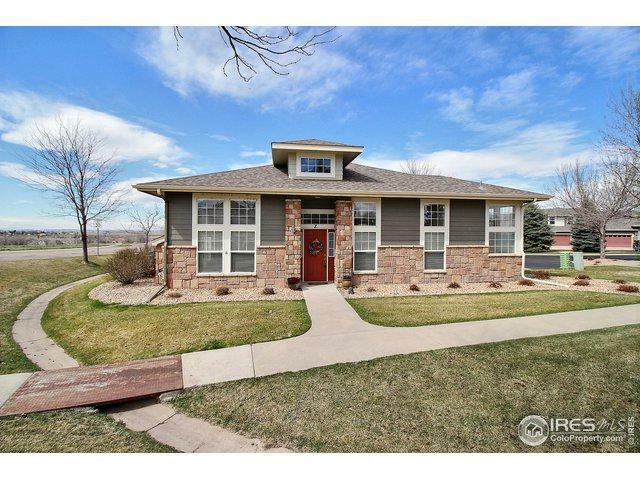 The Bernardi Group is Boulder and Surrounding's most innovative real estate team.